When Kathryn c. Dennis returned to Charleston after spending time in treatment in California, the Southern Charm mom came back home refreshed and living the yoga life. And the change in her was evident to her friends, including Shep Rose (who even did yoga with his pal) as well as Craig Conover. 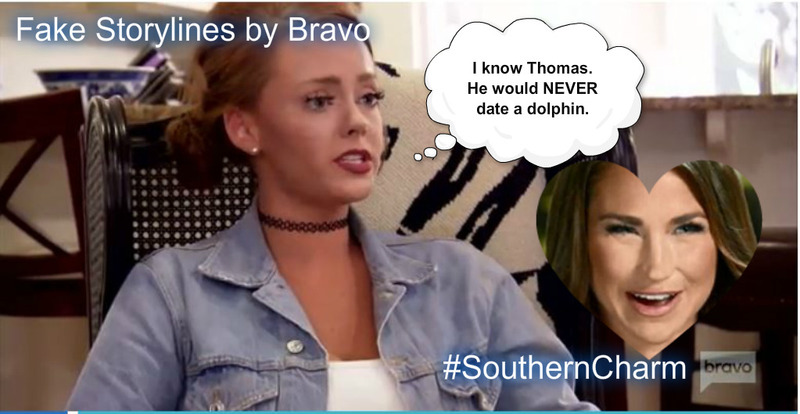 Don’t forget to watch #SouthernCharm tonight at 9pm EST on Bravo!